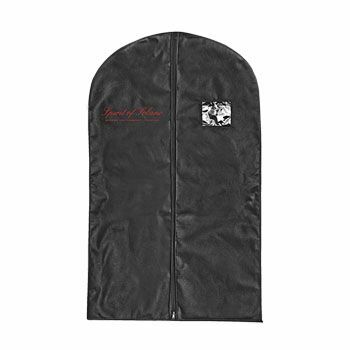 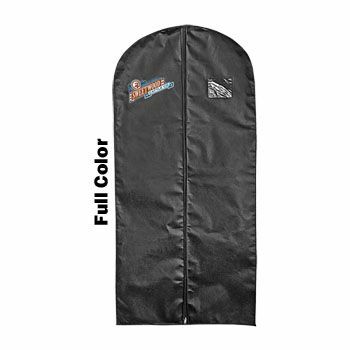 The Suit Garment Bag is made from non-woven polypropylene and fits suit-sized garments for easy transport and protection. 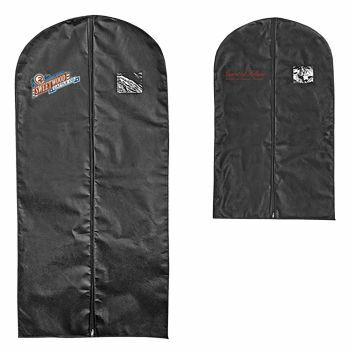 It features a full length zipper, a sewn-in hanger opening and a clear plastic card holder. 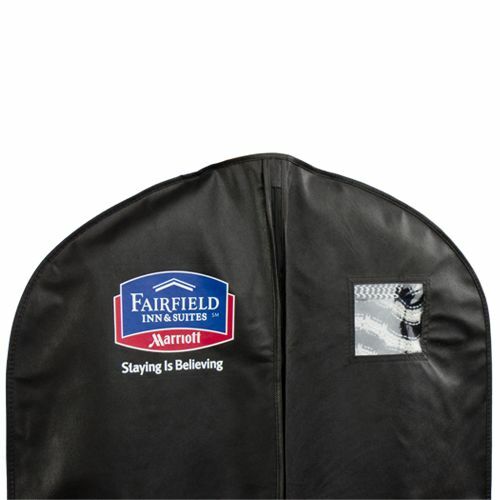 This versatile Suit Garment Bag is constructed of 100 GSM non-woven polypropylene and has enough room inside to fit a full suit. 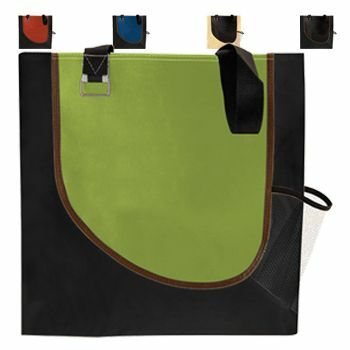 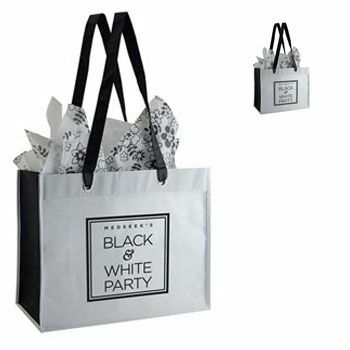 The bag closes securely with a full length, number 3 nylon zipper and has a sewn-in hanger opening. 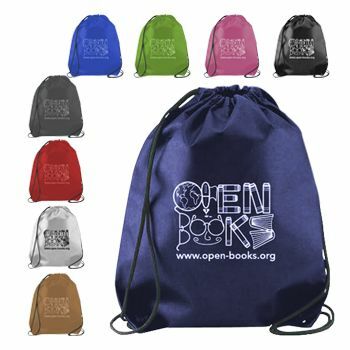 Plus, it also has a convenient clear plastic card holder pocket. 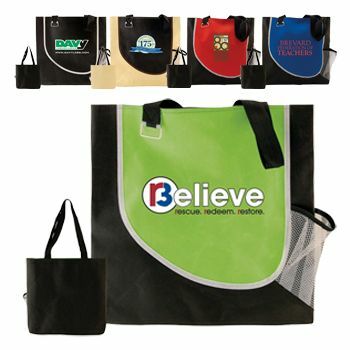 Custom printing with your company logo, design or any other image is available with every order. 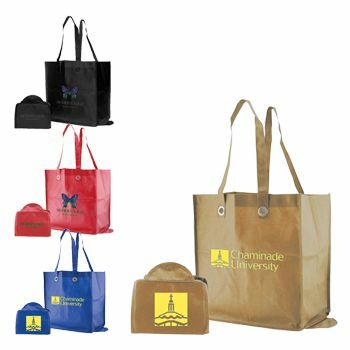 You can also get rush production and on-time production is guaranteed.